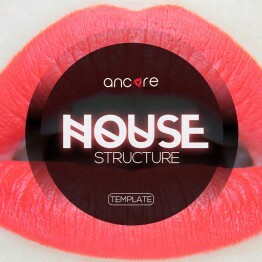 This template will help you to achieve a commercial sound through the study of the track structure, automation and processing by the necessary plugins. 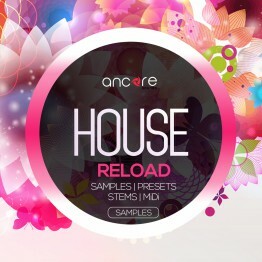 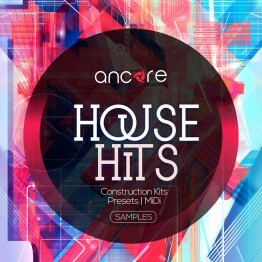 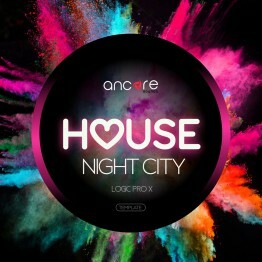 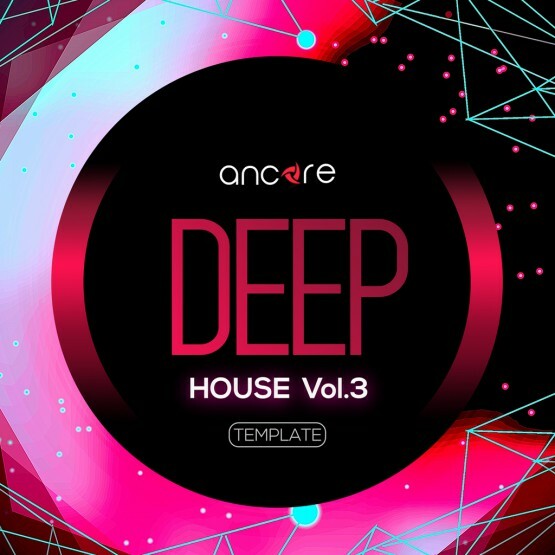 It shows how to create a professional track in the style of Deep House. 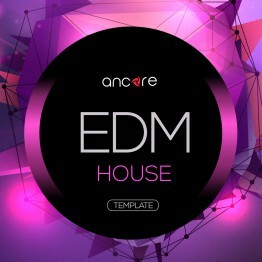 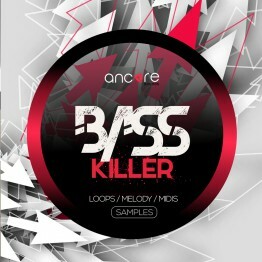 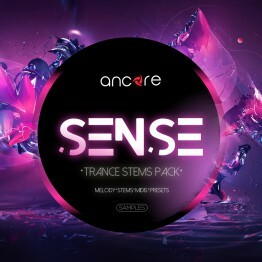 This template includes a complete arrangement with chain effects, MIDI data, automation, samples and presets.